I’ve been meaning to take a picture of this restaurant ever since I saw it from the IKEA parking lot across the street. I finally did, and also finally went there for lunch. It’s pretty good. They sell T-shirts that play even more on the name. 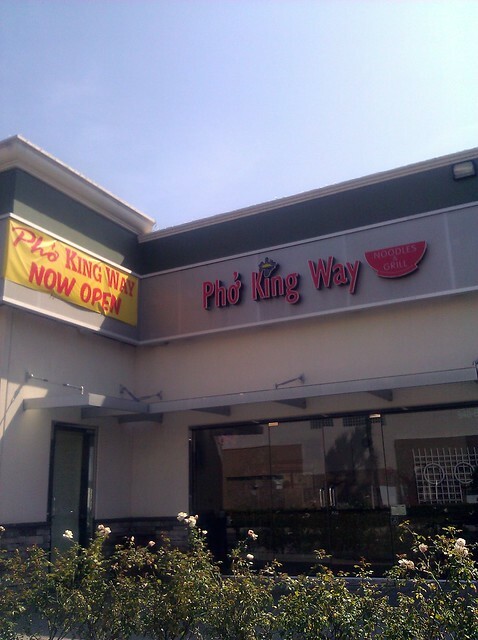 Anyway, the next time someone tells you “There’s No Pho King Way!” you can tell them that yes, there is, in Carson, California. This entry was posted in Highlights, Signs of the Times and tagged multilingual, Pho, puns, restaurant, swearing on March 25, 2013 by Kelson. Last night I noticed @BadAstronomer posting ideas for a Twitter meme, #fishpopstars. It’s pretty much what you’d expect: take a singer or band name and make a pun with the name of a fish. It looks like it’s still going on if you’re in the mood for fish puns. 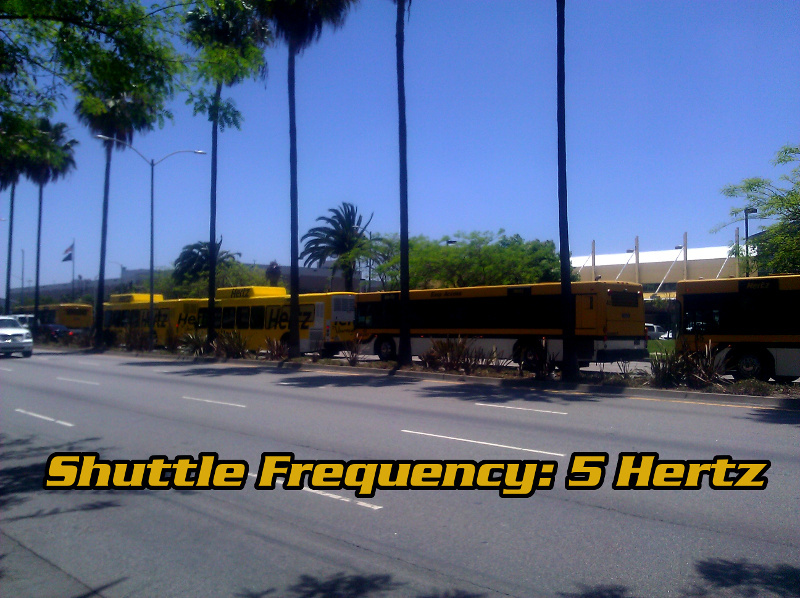 This entry was posted in Highlights, Humor, Music and tagged memes, puns, Tops, Tweets on June 11, 2010 by Kelson. I found out about the #starwarsbandnames meme from @BadAstronomer. It’s pretty self-explanatory: Take the name of a real music group and alter it to make it a Star Wars reference. This entry was posted in Highlights, Music, Sci-Fi/Fantasy and tagged memes, puns, Star Wars, Tweets on November 21, 2009 by Kelson.